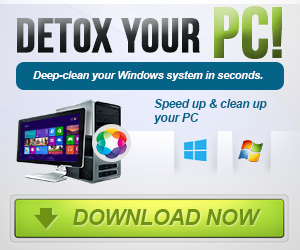 Screen lock and pin security. 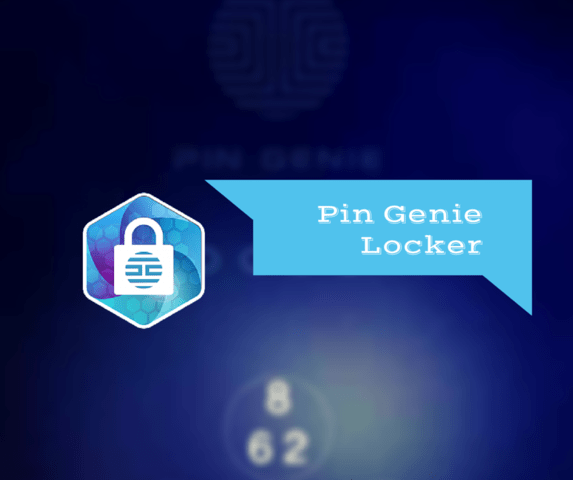 PIN Genie announces the launch of PIN Genie Locker – Screen Lock & Security, a new free android app that delivers smart protection against PIN thefts, now available on Google Play. There are many ways for a person to steal a smartphone PIN, which can lead to anything from embarrassment to much more serious problems. Fortunately, thanks to PIN Genie a powerful way to protect PIN numbers now exists, in the free Android app PIN Genie Locker – Screen Lock & security. The innovative new app protects against the many popular ways a PIN can be stolen. What makes the app truly unique is its ability to provide pop up alerts of intruders photos upon login. PIN Genie Locker – Screen Lock & security provides a notification bar allowing quick access to new messages and app notifications on the lock screen.